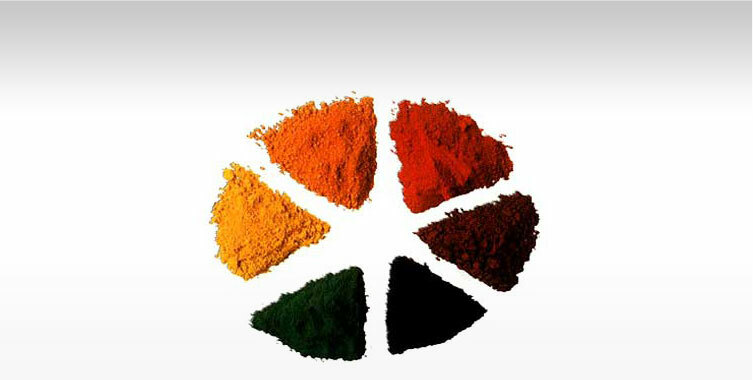 Venus Dye-Chem launched a new product range which is used in hair dyes manufacturing, dyestuff manufacturing, pigment powder manufacturing and Bulk drugs (API). 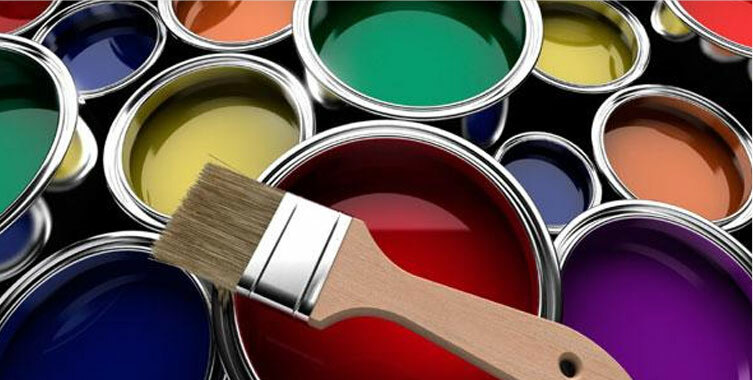 These raw materials are specially used in hair and give various colours and tones. Serial No. Products CAS No.